The next monthly meeting will be Sunday, December 9, 2018 at 8:45am in the Activity Center. This will be our first whole formal meeting of the year, which means we’ll have some business to take care of (budgets, planning, etc.). But don’t worry, we’ll have our usual scrumptious breakfast at 8:45am, and a short fun program as well! We look forward to seeing you there. MoTAS is facilitating a TAS Jewish Christmas. MoTAS will be providing a list of recommended afternoon movie showtimes for members to pick their favorite movies and meet other TAS folk (see “Movie Coordination” on the event page on our website). You’ll buy your own tickets and pick the movie, and hopefully meet TAS friends. We will reconvene at Golden Hunan restaurant (10334 Reseda Blvd, Northridge, CA 91326 — on Devonshire at Reseda) at 5:30pm for a fixed menu dinner. This event is open to the entire TAS community. To register for event, click here or visit our event page, or send email to faigin@cahighways.org. Please provide the names of the movies of interest. If you are not paying on-line, your check must be received by the day of event; we will also be able to take “day-of” payments by credit card. All payments must be received by the time we sit down to dinner on Tuesday, December 25, 2018. Note: If you only want to participate in the movie coordination, email your desired movies to faigin@cahighways.org. Click here for a flyer on the event. 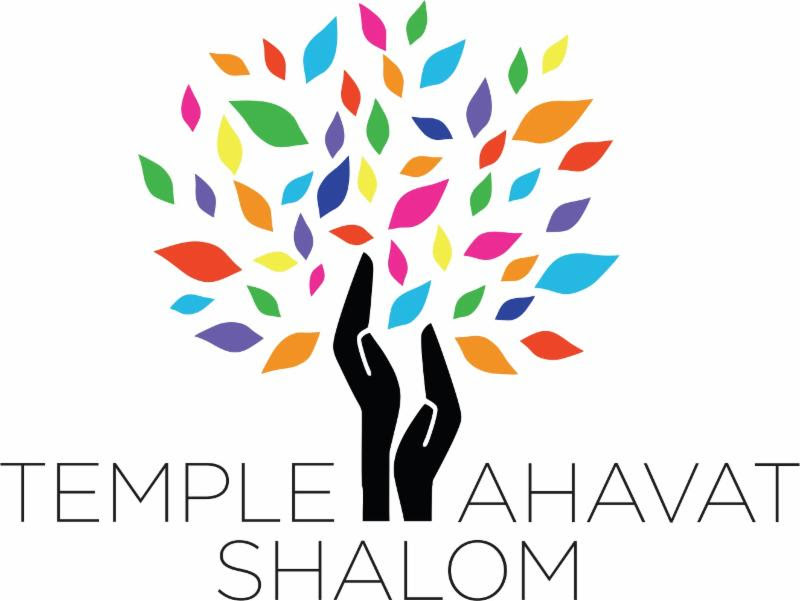 MoTAS Shabbat – Friday, January 11, 2019. Once a year TAS celebrates the contributions of MoTAS at the MoTAS Shabbat. This is a special Shabbat service that is primarily led by the members of MoTAS and open to the entire congregation. If you are a male member of TAS and would like to participate in the service, please contact Bob Levine, at tasboblevine@gmail.com. Please let him know if you want to read Hebrew. You can also RSVP online at https://motascybermaven.eventbee.com/event?eid=103379965; use a middle initial of “H” if you want to read Hebrew. You can also call Daniel at (818) 438-5781 and the message will get to Bob. Participants meet early at 6:45 PM; the service starts at 7:30 PM.